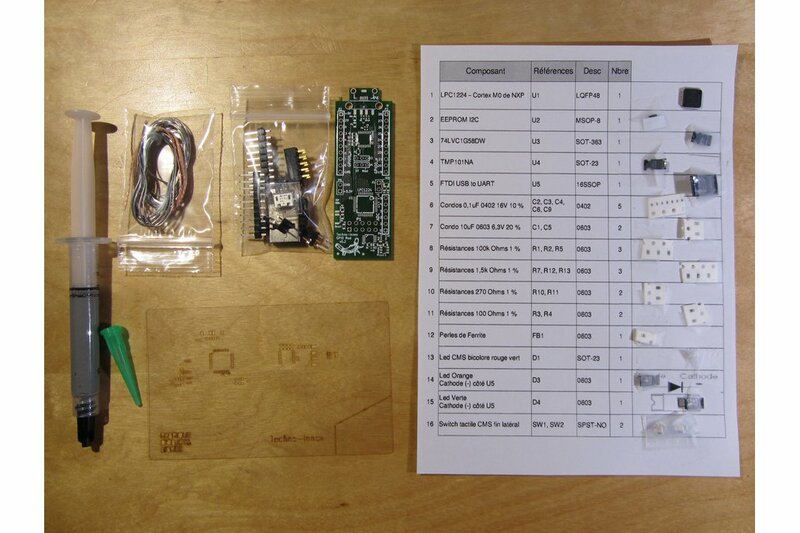 Get ready, you gonna assemble your own SMD board, at home, with simple and readily available tools ! 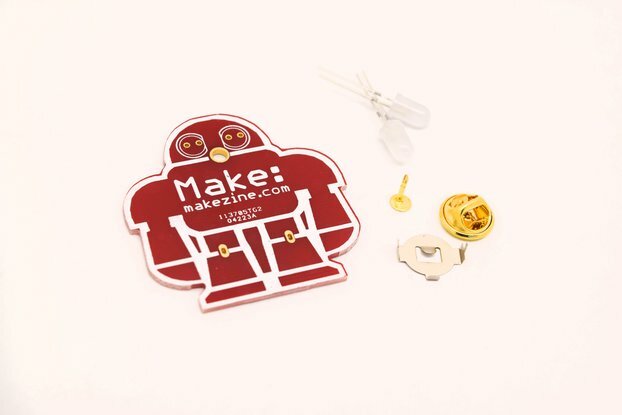 You will need a soldering iron for the through hole components (connectors) and an electric frying pan, plancha, or equivalent for the SMD soldering. You will also need a tweezer (a fine one is preferable, but any tweezer will do). 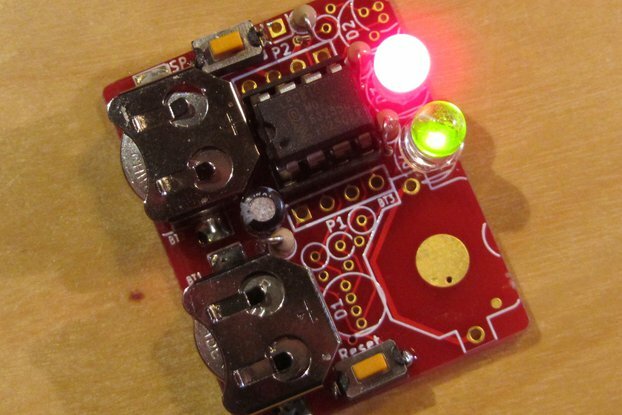 The GPIO Demo module for the DomoTab platform or your own home automation developments. 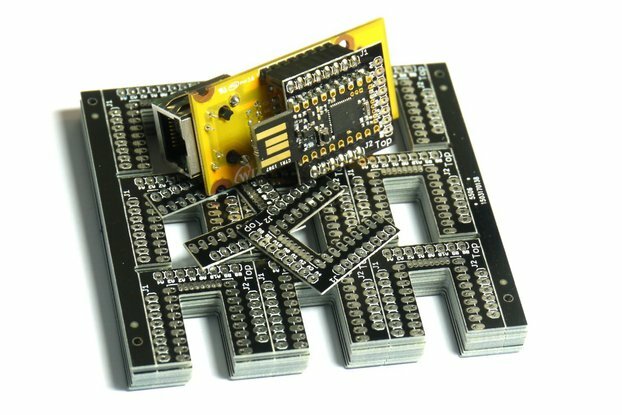 The module has three possible power sources: USB, UEXT connector, and headers for rapid prototyping breadboards, which makes it an efficient standalone development platform. This USB type connector version requires no additional cables, programming interfaces, or power supply. Everything is onboard ! 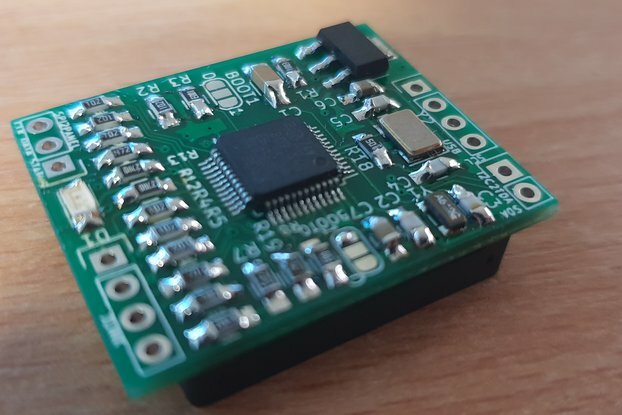 This module uses the micro-controller we selected for all our modules: NXP's LPC1224, an ARM Cortex M0 micro-controller, and also provides an I2C temperature sensor (TMP101), an EPROM, and an USB-UART bridge used for both module programming, debug, and serial communication with the module for application development. Note that the video below is in french. We did not work on english subtitle or dubbing yet.